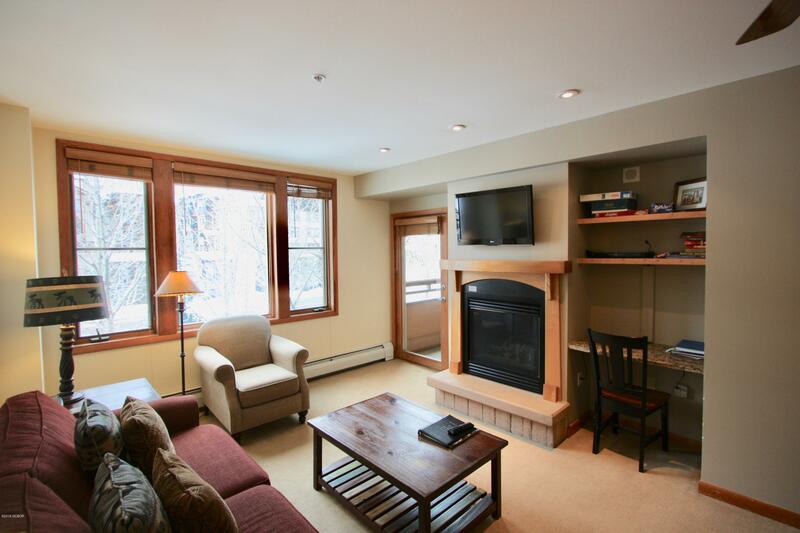 If you’re looking for a nearly brand new condo in Aspen Meadows Granby, Colorado, look no further. 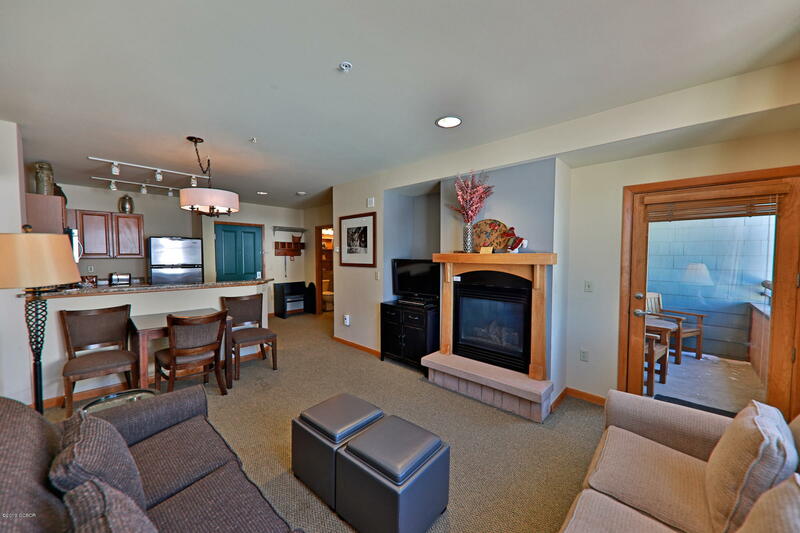 This stunning condo is one of the nicest condos at the Lodge at 10 Mile Creek (aka Aspen Meadows Condos). Complete with slab granite countertops, upgraded GE appliances with ”slate” finish, a Samsung washer/dryer, ceiling fans, bonus closets, and so much more. There are nice views overlooking with wide open spaces surrounding Aspen Meadows Granby, Colorado. This unit is basically a brand new condo! 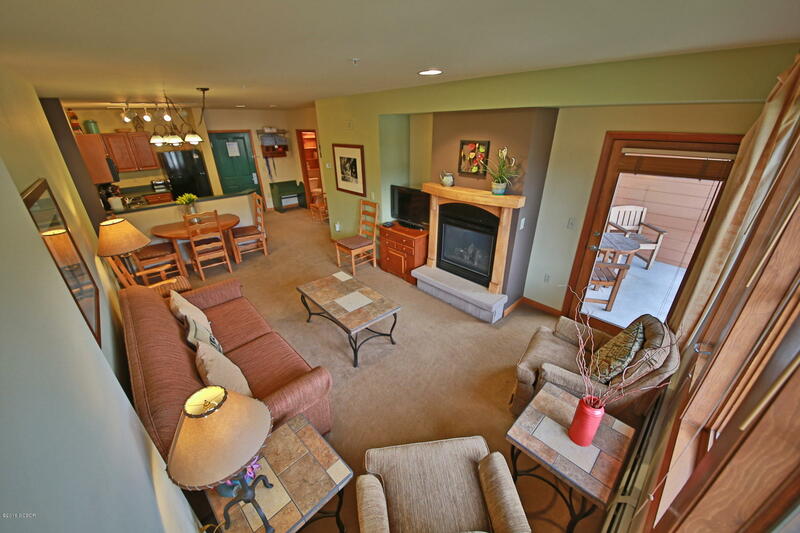 In addition to the great location, this condo even comes complete with a covered patio. 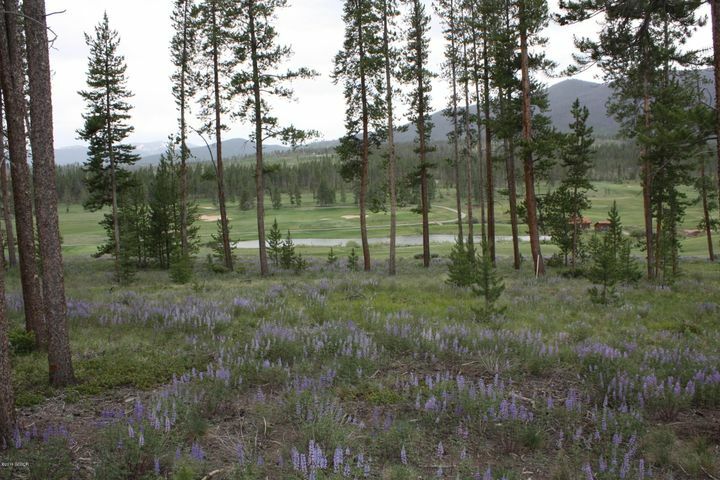 HOA dues include Granby Ranch amenities – golf, ski passes, pool, weight room, and much more! All furnishings and décor currently in the condo is included. Common Hot Tubs at Aspen Meadows Granby, Colorado and even plans for a new and improved playground and picnic area that is set to be built. Granby is an area which has started and will continue to grown in demand as families looking for a more affordable mountain home, next to a smaller ski area, (while only 15 minutes from Winter Park) pass over Fraser and Winter Park, Colorado. Get the most bang for your buck when you purchase in Granby, Colorado and you might just be surprised with the return on your investment. No need to wait for new construction to be completed – this condo is ready to move into today!